It's almost Galentine's Day, which means it's time to get together with friends! In this class, you'll learn how to turn grocery store, farmers marker or freshly foraged flowers into beautiful arrangements! 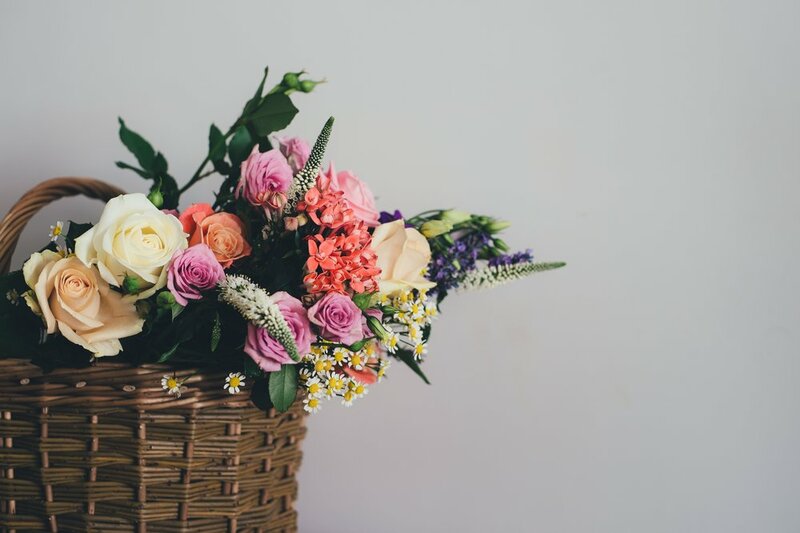 Learn the fundamentals of arranging flowers, using basic concepts of design. Your flowers will last longer, look cleaner and be showcased beautifully in your home. Each participant will walk away with a bouquet of their very own and the knowledge to make one themselves. All supplies included, including the vase!